Mother Nature provided us with everything we need to replenish and take care of our skin. 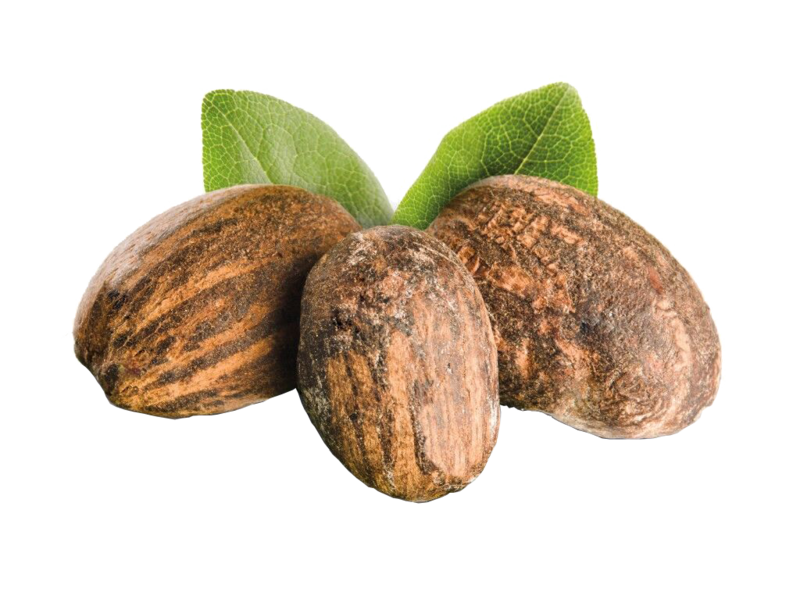 We’ve worked hard to bring you every ingredient you need, sealed with love. You can take comfort in knowing that we only use organic/natural ingredients and we import of Shea Butter from Ghana. The first layer of our skin serves as a shield between germs such as bacteria and viruses. It’s important for us to understand that as we age, our skin becomes thinner and drier. While we can’t control getting older…we can control numerous factors that accelerate this aging process of our skin. Our Shea and Mango Whipped Body Butter is made from a premium grade of unrefined Shea Butter sourced from Ghana, West Africa. Prized for it’s unique combinations of vitamins and nutrients, it helps to stimulate skin renewal. The combination of Shea and Mango Butter with Jojoba oils makes a highly moisturizing combination that really works on the skin. This keeps skin moisturized even under extreme conditions such as cold weather or air conditioning. 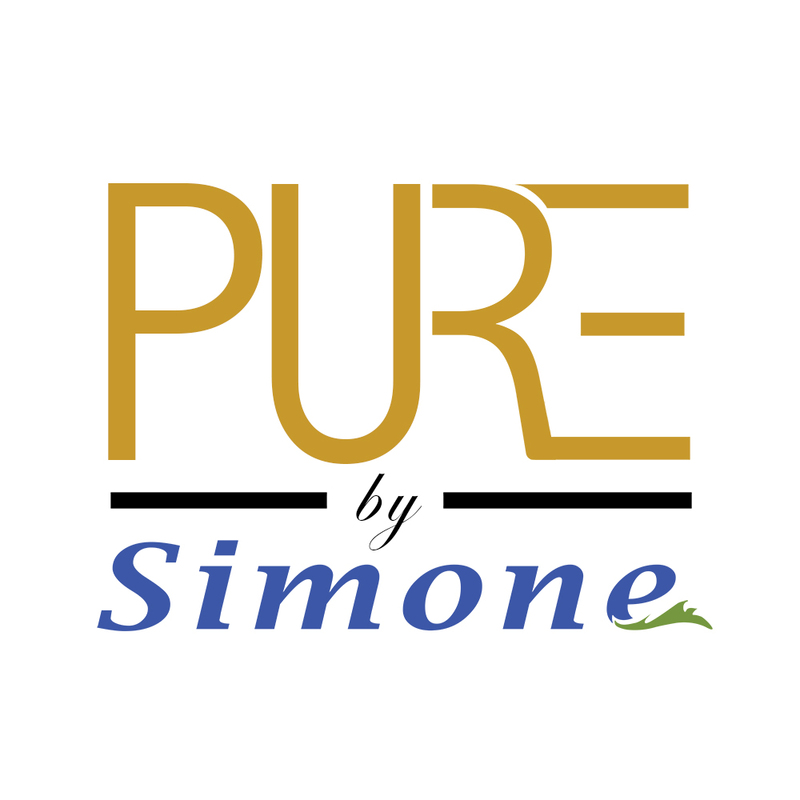 Pure by Simone has all the beneficial nutrients needed to leave dry skin evenly moisturized and less sensitive, improving its overall appearance and texture. Moisturizing your skin helps it to repair itself. It is honestly one of the best things your can do for you skin. Notice an improvement in the appearance of overall skin condition, diminishment in the appearance of fine lines and wrinkles, smoothness of skin texture, more even skin color, and improve your skins clarity.